ELITE IMPI is for athlete’s wanting to challenge their own level of all round fitness, endurance, strength and mental grit. 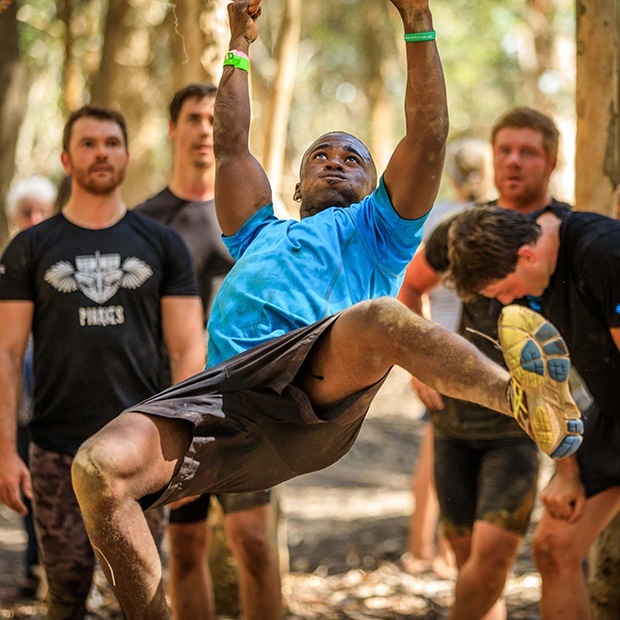 Competing in the Elite IMPI will give you a true sense of accomplishment and will test you on multiple levels and push your limits. 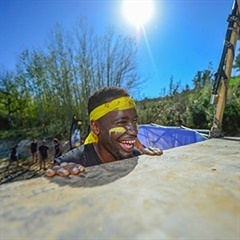 26 unique and original obstacles are designed over 18-20km of hills, mud, water, ropes and walls designed to push your boundaries. Prize money is up for grabs in the Elite category to the fastest 3 males and females who complete the entire course unassisted. 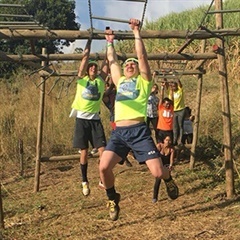 Enter the Fedhealth IMPI Challenge here.